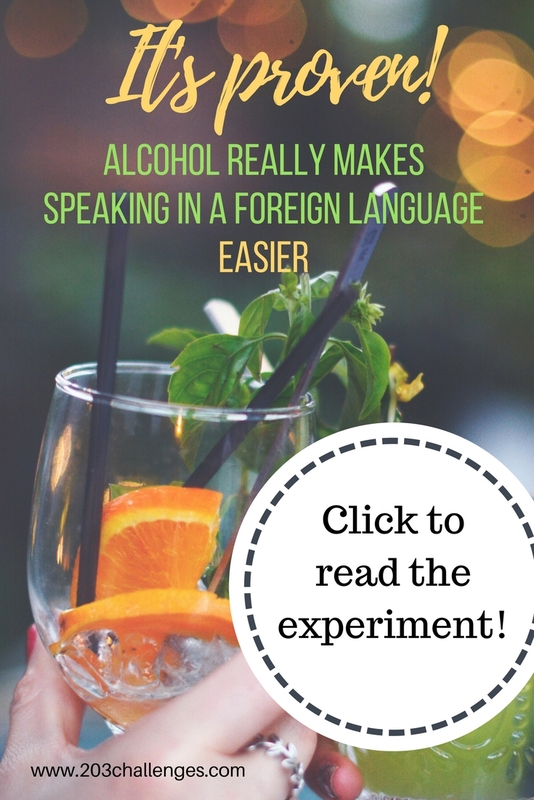 Is it really true that it’s easier to speak in a foreign language when you are drunk? Or is it only your wasted brain that perceives reality in a parallel universe, where every beer doubles your vocabulary? Recent studies suggest that this phenomenon is not a myth. Here’s how it works. The experiment involved 50 Germans speaking in Dutch (a language they had recently started studying) with native Dutch speakers. Some of them had washed down a little alcohol, while the control group had had no alcohol in their system. Then the Dutch were asked to rate the language skills of the Germans (without knowing who had consumed alcohol) only to reveal that the booze consumers did much better, especially when it came to pronunciation. Interestingly, the drunk participants didn’t rate their own speaking as better. Although the study can’t prove what causes this, its authors presume the secret might be the anxiety-reducing effect of alcohol. The experiment found that only a small amount of alcohol is beneficial for your language skills – a pint of beer for a grown-up man (0.5 l/17 oz). 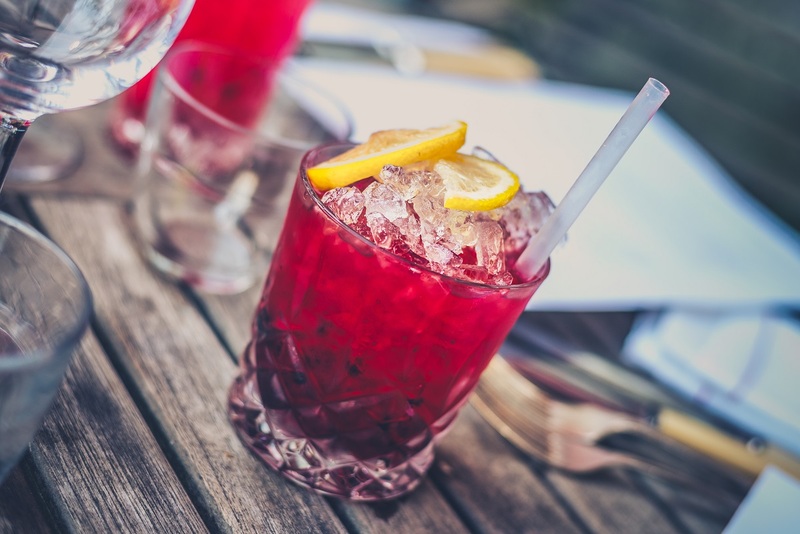 “Higher levels of alcohol consumption might not have beneficial effects on the pronunciation of a foreign language,” comments Dr Fritz Renner, one of the study’s authors. We’ve seen enough drunk people unable to pronounce their own names to believe this speculation. a beer or two might help you untie your tongue, but you still have to indulge in some study to get your language skills going. 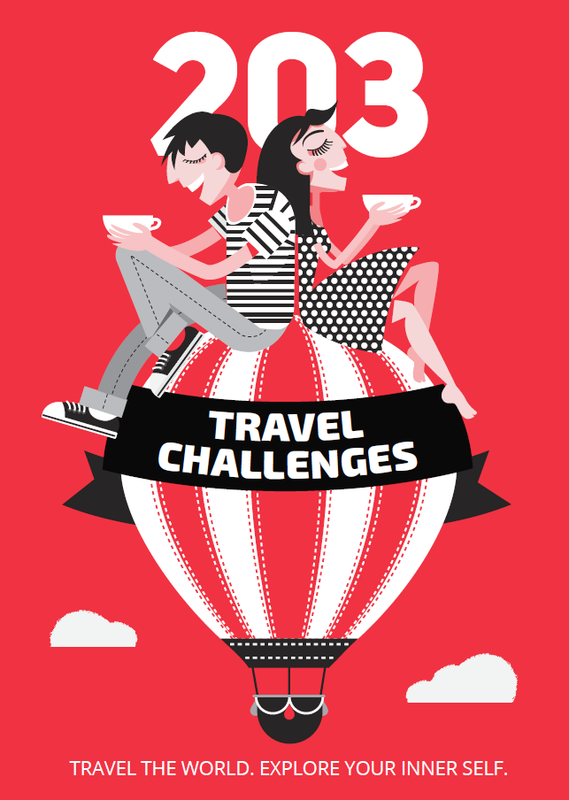 If you want to learn foreign languages for free (who wouldn’t study Japanese for free? ), here’s a list of helpful free language websites to give you a flying start without breaking the bank. … or share it with your drunk-speaking friends.